(17/P22) TRENTON – The Christie Administration is seeking applications from nonprofit groups, government agencies, and state colleges and universities for grants funding projects that help improve water quality in New Jersey. The DEP is making up to $10.4 million available under its Water Quality Restoration Grants Program. 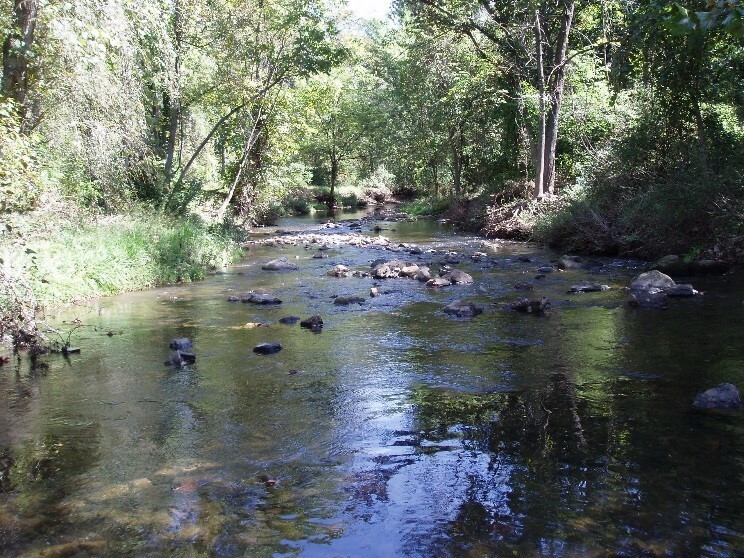 The money is available for watershed restoration projects that address stormwater runoff, also known as nonpoint source pollution. Among the types of projects that will be targeted are those that use green infrastructure to reduce stormwater runoff in communities with aging combined wastewater-stormwater infrastructure, improve suburban stormwater management systems, help agricultural operations reduce nonpoint source pollution, implement water quality improvements in the Raritan River and Delaware River and Bay watersheds, construct living shorelines, improve water quality in coastal lakes, and promote environmental education. Stormwater runoff can carry pollutants such as nutrients from fertilizers and animal wastes as well as automotive fluids and pesticides into waterways. Excessive nutrients can cause algae blooms that impact the ecological health of waterways and diminish the public’s recreational enjoyment of them. The DEP has issued a Request for Proposals to solicit applications for eligible water quality improvement projects. The deadline for submitting proposals is 5 p.m. Thursday, May 4. A public information session will be held at the DEP’s main building, 401 East State Street, Trenton, on Thursday, April 6, from 1:30 p.m. to 3:30 p.m. The meeting will be in the first-floor public hearing room. The grants are made possible through funds provided under Section 319(h) of the federal Clean Water Act, Natural Resource Damage settlements the state has secured with polluters, and the state’s Corporate Business Tax.